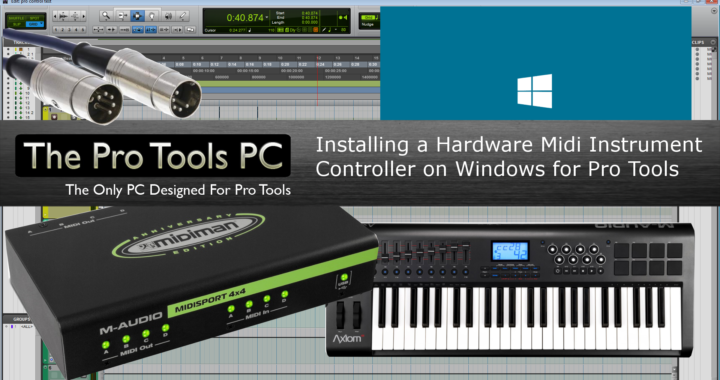 Installing Midi hardware instrument controllers and getting it functioning in Pro Tools is a very common question and support topic. We wanted to cover the basics of installing a midi device, including troubleshooting and verification. Then we cover how to verify the controller in Pro Tools and basic routing for a virtual instrument. We cover the different types of midi connections as well and how they relate and get “into” the computer and Pro Tools. Many Midi instrument controllers are class compliant now. The required drivers are included in Windows and the device will install automatically once it is plugged in. More complex functionality of the controller may require drivers. Once the device (appears to) install, most people would just launch Pro Tools and hope it would work. 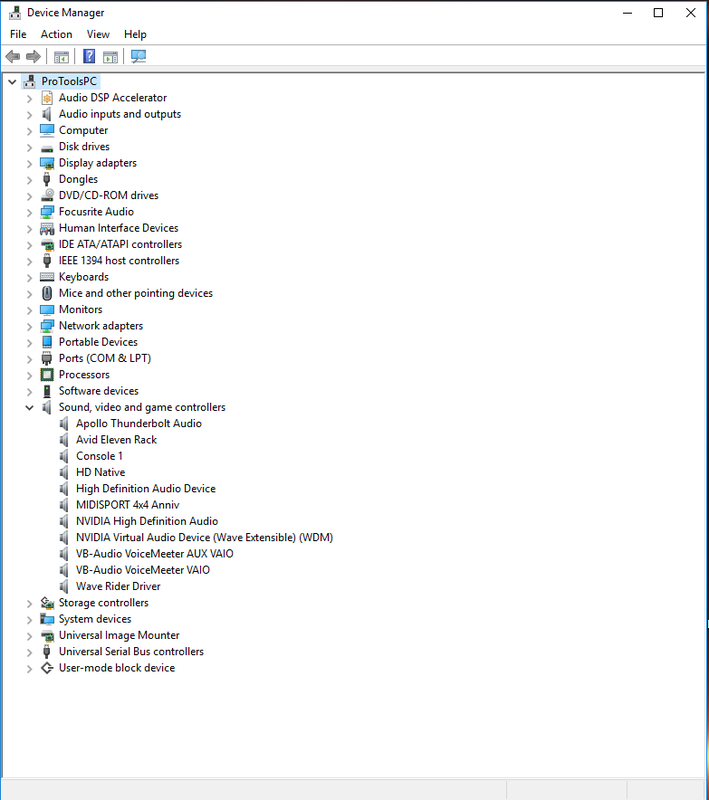 The best practice here is to check the device manager for the controller and verify it is being seen and the drivers installed correctly. If any problems are present here, there is no use in wasting time by launching Pro Tools. Various troubleshooting ideas are presented in the video. Once in Pro Tools, again, it is best to verify the controller is present rather than just setting up tracks and hoping that it works. We can do this by going to Setup > Midi > Midi Input Devices. 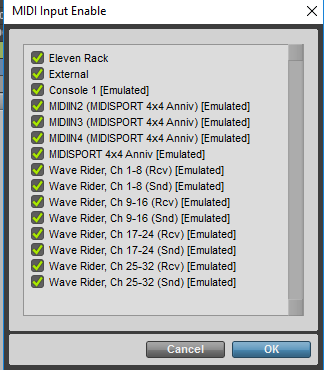 All Midi based devices that Pro Tools recognizes will be seen here. If your controller shows up here, you are good to go. If you do not see it, the problem lies outside of Pro Tools and should go through basic troubleshooting steps mentioned previously. We then go into setting up a basic Instrument track with the controller and a virtual instrument plug-in. Posted in Education, Hardware, News, Tutorials and tagged instrument, midi, support, Tutorial, VI, Virtual Instrument, Windows.